By the 1970s, the "baby-boomer" boys who collected baseball cards in the 1950s & 1960s, had grown to manhood. They no longer had as much time to spend collecting cards, but they did have more money to spend on their favorite hobby. Topps responded to this changing demographic in the sports card hobby and began marketing their cards to grown men, as well as their sons. The 1973 Topps baseball cards were the last to be issued in multiple series and released throughout the season. 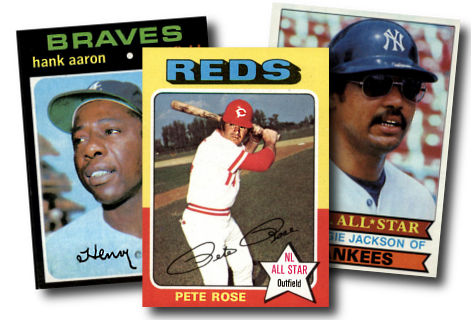 In 1974, Topps began issuing all of the baseball cards in the set at the beginning of the season. For the first time collectors could find any of the 660 baseball cards in a Topps wax pack or purchase them as a complete factory set. The era of the vintage baseball cards – containing the harder-to-find high numbered cards – and the challenge of building complete baseball card sets by hand was now history. 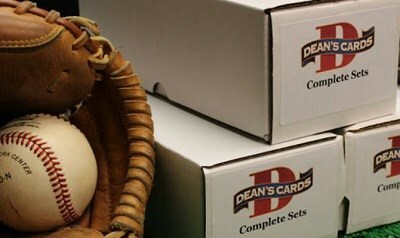 Click here if you want to SELL your baseball cards to Dean.